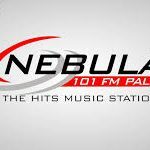 Nebula 101 FM Palu live broadcasting from Palu, Indonesia. 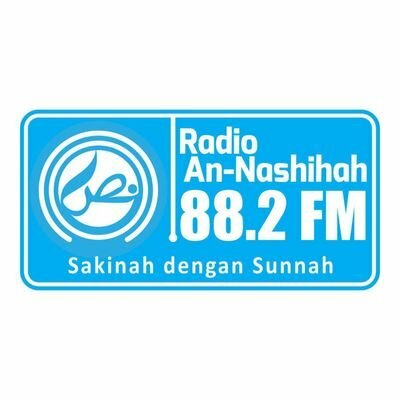 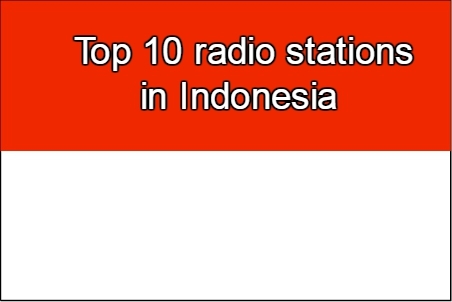 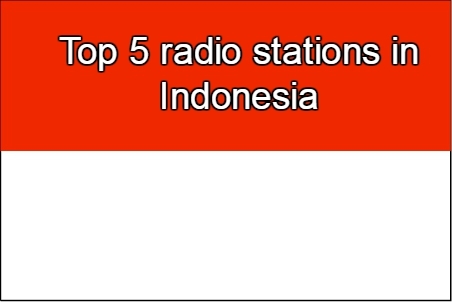 Nebula 101 FM Palu is one of the most famous online radio station on Indonesia. 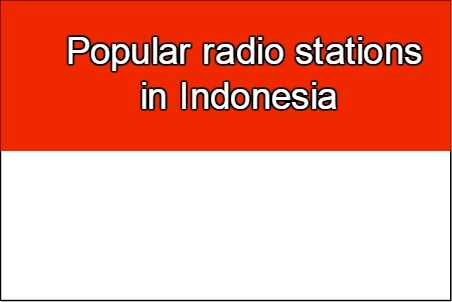 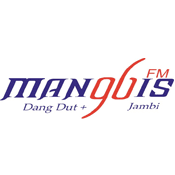 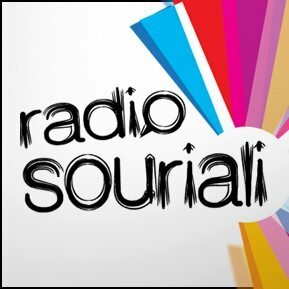 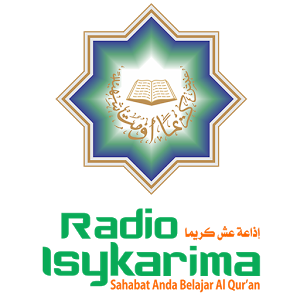 There are many medium that lets people to be entertained and radio specially in this age of internet online radio is a complementary medium to be connected with various things related to various topics of interest.